Conspiracy theorists are yet again convinced that the mysterious plant Nibiru is set to destroy Earth on Sunday(9th November). Nibiru was supposed to eradicate Earth on September 23 after a Christian numerologist claimed it was on a collision path with our planet. The doomsday prediction drew enough media attention that NASA was forced to publicly refute the claims. Nibiru, sometimes referred to as Planet X, is a hypothesised planet on the edge of the solar system that orbits the sun every 3,600 years. 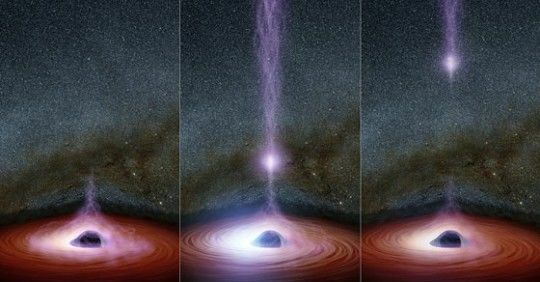 Conspiracy theorists believe the gravitational influence of Nibiru disrupted the orbits of other planets in the solar system hundreds of years ago as the object ringed the sun. They claim the next massive disruptive passage could happen at any time, with the planet predicted to either collide directly with Earth or trigger apocalyptic weather patterns across its surface. 'Global seismic activity reaches a peak in the second two weeks of November moving into December 2017,' claimed writer Terral Croft. 'The predicted backside alignment quake event is scheduled for November 19, 2017, when the Earth passes behind the sun relative to the Black Star [Nibiru].' he told the Express. 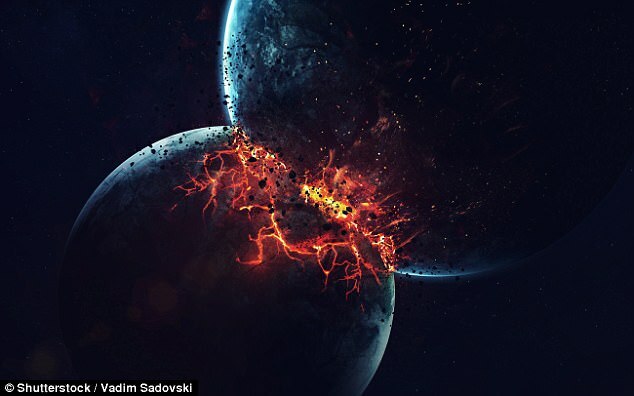 After NASA’s predictions rang true when the apocalypse didn't come on September 23, 'Christian numerologist' David Meade, who first claimed Nibiru was on its way in a series of YouTube posts, clarified his story. Mr Meade, who also writes for Planetxnews, said that the apocalypse has in fact been delayed, and was never predicted to arrive on September 23. Speaking to the Washington Post, Mr Meade said the date only marks the beginning of the end of times. 'The world is not ending, but the world as we know it is ending,' he said. 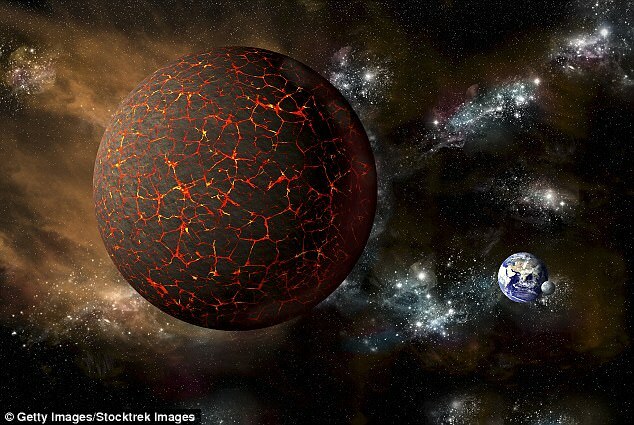 Mr Meade used the 'biblically significant' number 33 and his interpretation of the Bible's Book of Revelation to suggest that the legendary - and widely debunked - planet Nibiru would strike Earth on September 23. The impact would set in motion cataclysmic events, according to Mr Meade. Nibiru would strike 33 days after the total solar eclipse. In his analysis, Meade cited how Jesus allegedly lived for 33 years. 'I'm talking astronomy. I'm talking the Bible,' Mr Meade told the Washington Post. In late August, Meade said that 'Nibiru' would hit Earth between September 20 and 23.He said the clues are written on the Pyramids of Ancient Egypt and in the Bible. 'Is this the end of the Church Age and the transition to the Day of the Lord? 'There couldn't be two greater witnesses.' 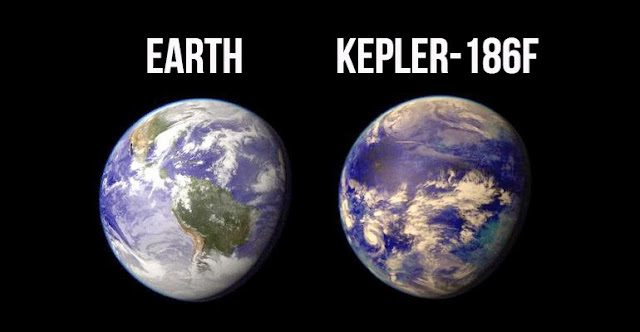 Despite a lack of evidence for the hidden world, which NASA has previously stated is an 'internet hoax', many people believe it is real.